Flooring Contractor, Bathroom Remodeler | Palatine, IL | Edy's Flooring, Inc.
Let our bathroom remodeler renovate your bathroom from top to bottom. You choose the flooring material and we'll do the professional installation. Add something special to your kitchen design. We can even repair and replace areas of your flooring on an as-needed basis. Our flooring contractors are licensed and insured. For more information about any of our services, call Edy's Flooring at 773-718-1611 for a free estimate. Upgrade your home with beautiful tile floors from Edy's Flooring. Call 773-718-1611 today to request a free estimate on your tile floor installation in the Palatine & Barrington, IL area. Edy's Flooring can install beautiful tile, hardwood, porcelain, laminate, stone or marble floors in your commercial space. Transform your retail shop or office with attractive and durable flooring. Are you ready to make some improvements? Call Edy's Flooring at 773-718-1611 for hardwood flooring installation in or around Palatine & Barrington, IL. 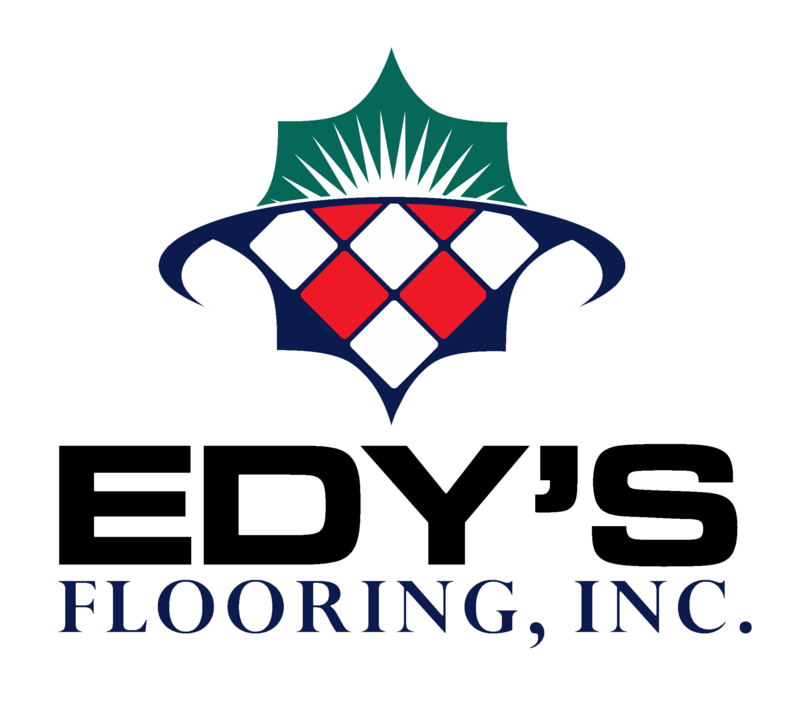 Copyright © 2019 Edy's Flooring, Inc., all rights reserved.